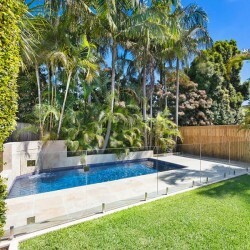 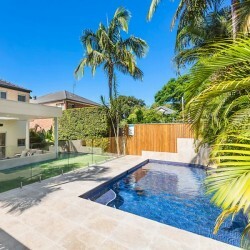 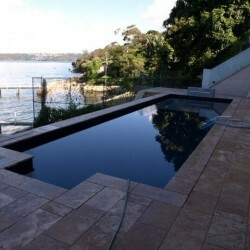 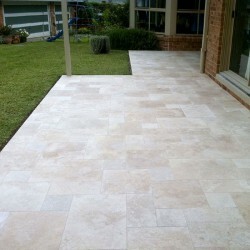 Travertine Tile and Paver There are 32 products. 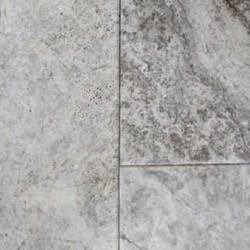 Classico Veincut Unfilled Honed Travertine Tile Price per square metreThe sale price is only for the limited available quantity. 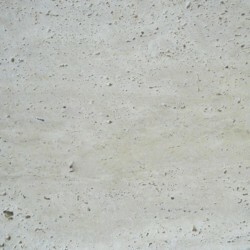 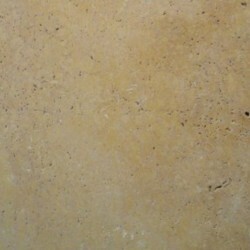 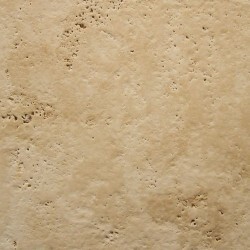 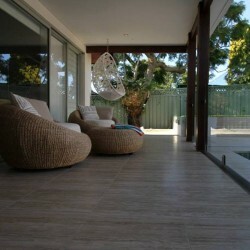 Chiaro Tumbled Paver Travertine Price per square metre The sale price is only for the limited available quantity. 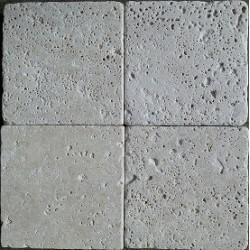 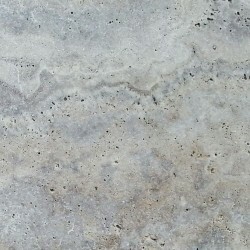 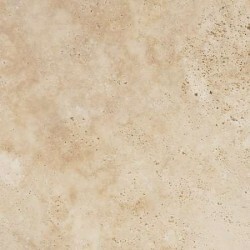 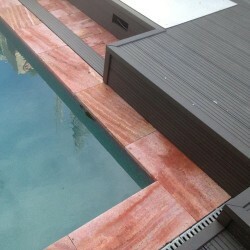 Noce Tumbled Paver Travertine Price per square metreThe sale price is only for the limited available quantity. 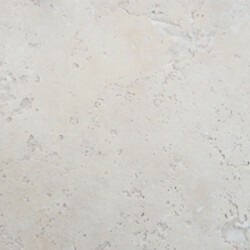 Turkish Ivory Cement Filled Honed Travertine Tile Commercial Grade Price per square metre The sale price is only for the limited available quantity. 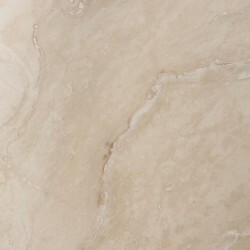 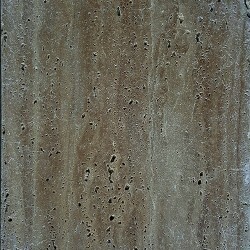 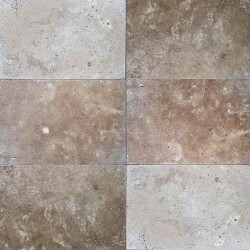 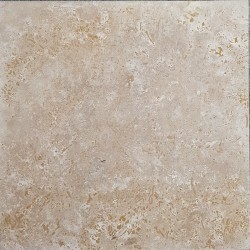 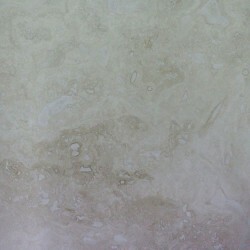 Chiaro French Pattern Tumbled Tile Travertine Price per square metre.